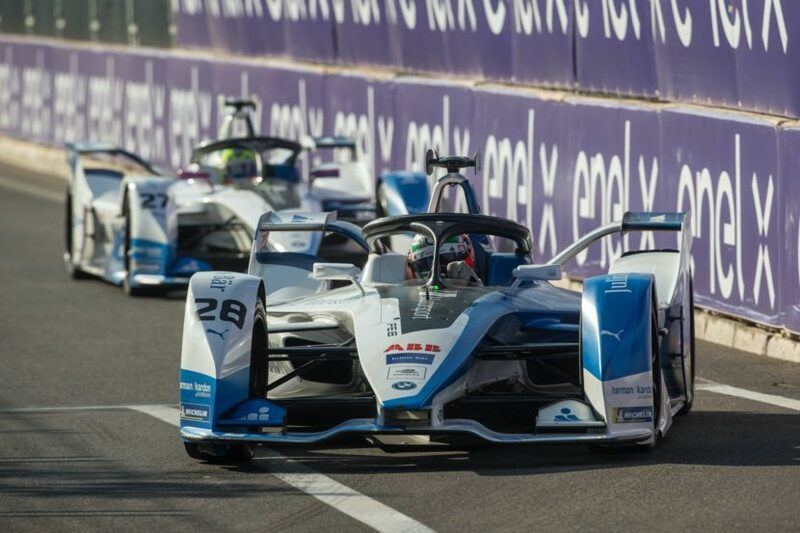 Toward the end of the Marrakesh Formula E-Prix, both BMW drivers Antonio Felix da Costa and Alexander Sims crashed, costing them both the 1-2 finish they were about to have. It’s a crash that da Costa takes the blame for. Sims was about to take the lead over da Costa, who had been leading the race for a long time at that point, but da Costa was trying to keep Sims off. The two collided going into Turn 7, which put da Costa out of the race but Sims was able to regain control and finish fourth. The two would have had a 1-2 finish. 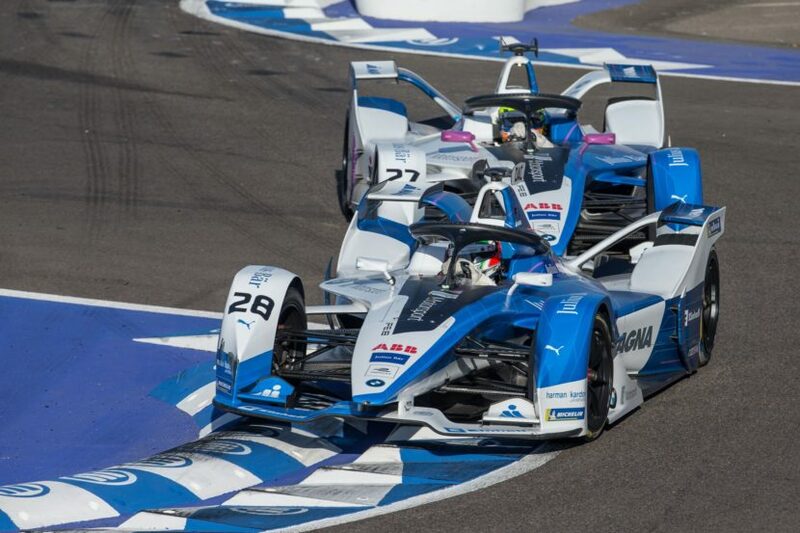 Now the duo is back in Santiago, Chile for the next phase of the 2019 Formula E championship. Despite their incident, the two drivers remain free to race despite their collision in Marrakesh, according to team principal Roger Griffiths. But they have to respect each other,” he continued. “If anything it made us stronger,” he continued to Motorsport.com.